Stefano found himself on Valentine's Day. 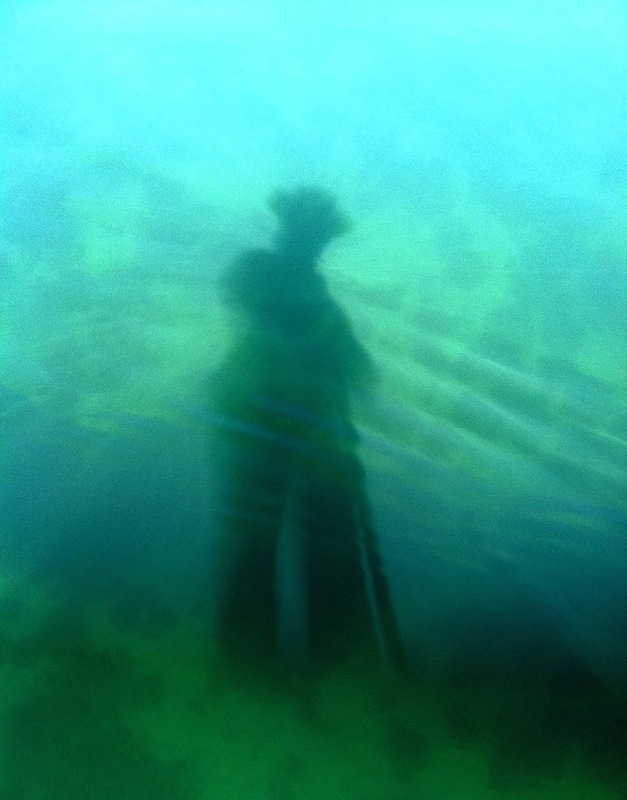 It was actually his shadow - cast through the water and onto a shallow spot near the north end of Newport Island. he captured this image from the back of the gondola.